Main Library - Throughout February - People don't like what they don't understand. This exhibit is a collaboration with the Charleston Activist Network (CAN) in loving memory of African-American activists who fought for what they believe in. 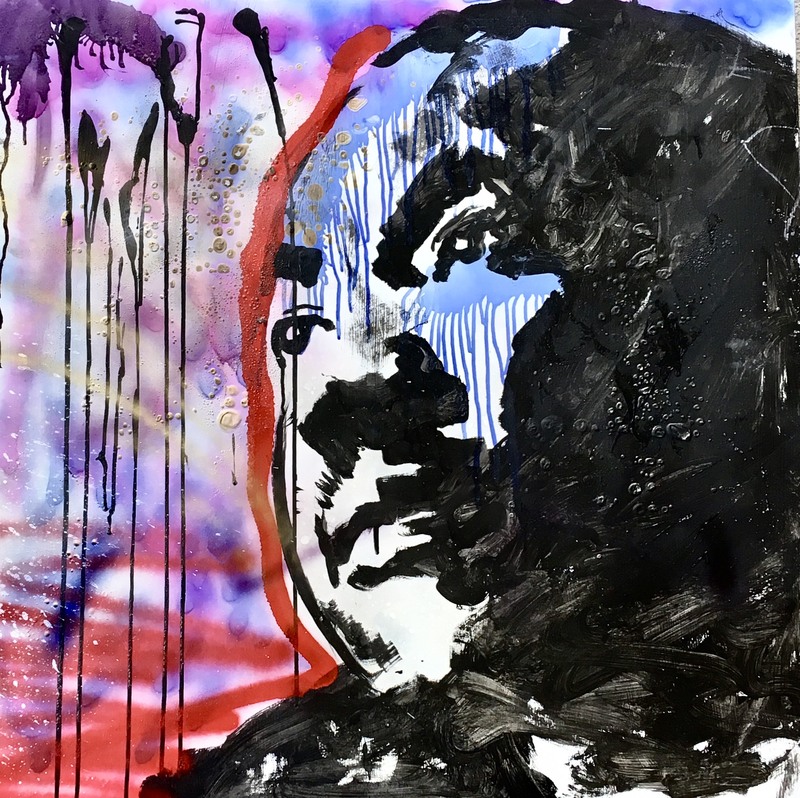 The First Monday Gallery Night opening reception will be held Feb. 4 from 6-7 p.m. Join Kolpeace before the reception at 5 p.m. in the Auditorium for a conversation with CAN. This will be broadcast live on the CAN podcast.